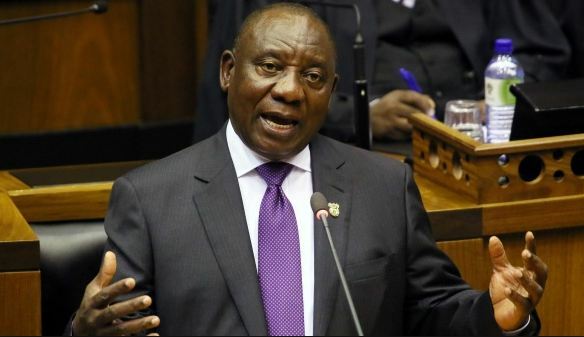 South African President Cyril Ramaphosa says his country favours the lifting or easing of international sanctions on neighbouring Zimbabwe. 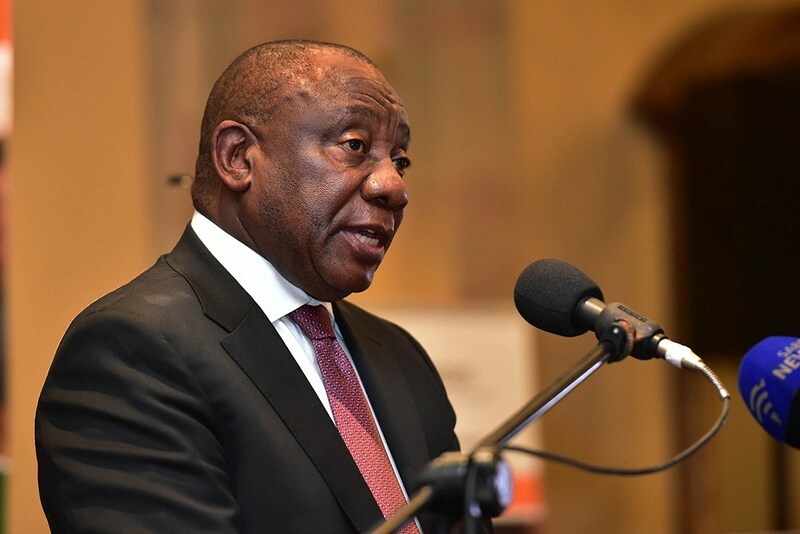 The backing from the south African government comes even after turned down a request from Zimbabwe for a $1.2 billion loan in December. The United States has sanctions on Zimbabwean officials including President Emmerson Mnangagwa and says certain human rights reforms are needed to lift them. Despite the unrest that doctors say has killed at least 12 people, Ncube called the protests a sign that Zimbabwe was democratising after Robert Mugabe’s 37-year rule. Ncube also said he hopes to gain access to some $500 million in lines of credit at Davos, adding that “one can never say” how close he was to securing it.